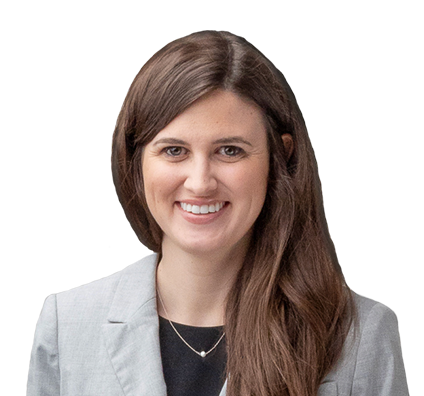 Courtney concentrates her practice on estate and tax planning, probate and trust administration, and business succession. She assists in designing, implementing and administering estate plans that minimize estate and generation-skipping transfer taxes. Courtney also advises on sophisticated planning techniques, including creating and gifting or selling assets to irrevocable trusts. In addition, she prepares core estate planning documents such as revocable trusts, wills and powers of attorney. Courtney helps families preserve and protect wealth for future generations. She is experienced in working with high-net-worth individuals and families.